Do you know when the next update will come out ? We currently don't have a set time frame- it all depends on how much work we get from school. I'd say best case scenario, our 1.13.2 update will be out from before the end of the year. In 1.13 update. Will you add more levels such as Level 1 to Level 10? Instead Level 4 only? 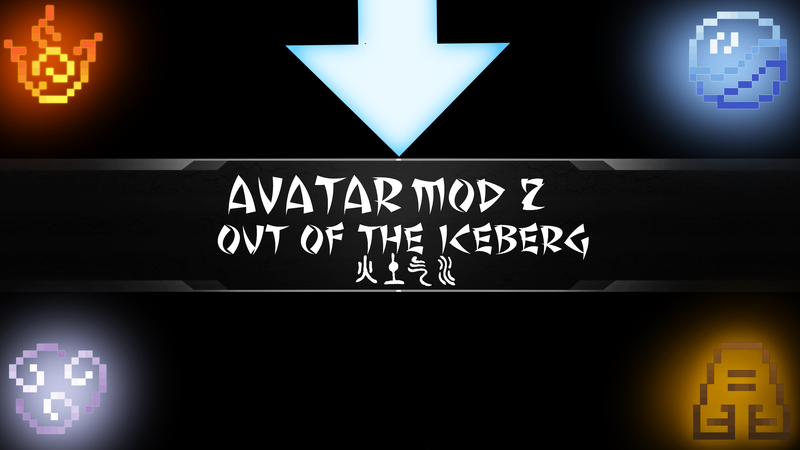 Because I wanna become a powerful avatar!! From lvl2 and onward for water skate, it just straight up doesn't work. -What mod version are you using? My server lags when I used every bending types and abilities. Well yeah, the current packet system is a bit laggy. The 1.13 updates will fix that, though. If I have two types of bending (water and ice), how do I switch between the two? I can help you because the developers will not answer again because they added that thing in the FAQ. If you switch between bending types. There's a control called "Previous Bending" and "Next Bending". If you clicked once, the bending switches if your keybind is in default option or you changed whatever you want. And that's all! Correct me if I'm wrong. I have problems with the multiplayer game with "aternos servers". 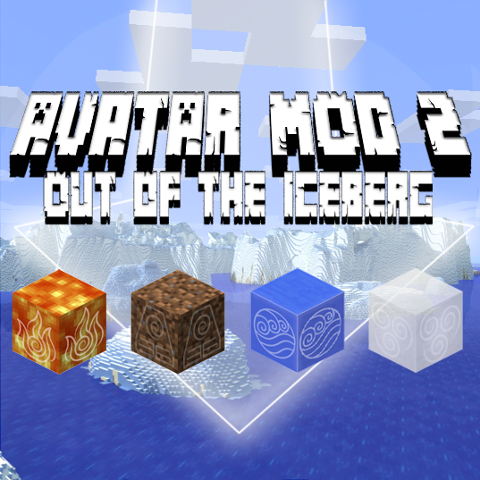 This mod can be palyed with multiplayer servers? Yes, as long as the aternos server has forge, and no-one is using a cracked client. Is it possible to configure which blocks can be earthbent? some dimension mods add their own type of stone or dirt, which really isn't anything other than earth, but which can't be bent. I've looked at the config file, but I can't find anything relating to earthbending, only breakable blocks by water and airbending. edit, alright, I think I found the earthbending index. it's just called "bendable blocks names" though. also also, are keybinds supposed to reset on loading a the game? I have to re-set R as my floaty block move every time I load my world. 2) No, they're not- that's a bug, and will be fixed with 1.13. Setting your ability to max. Why @p in command doesn't used instead your name "FavouriteDragon"? We don't support that yet, for some reason.